Why is it so hard to adjust back to the routine of student life for a new school year? The answer is simple. As human beings, we hate change and try to fight it at any opportunity. Once we have adapted to a lifestyle, in this case school holidays, it’s hard to pull yourself out of your comfort zone and start again. We have all experienced post-holiday blues, but the reality is that it is nothing more than the inability to adapt to the routine after a prolonged break. In other words, we become lazy. If you’re finding it difficult to readjust to your study schedule, embrace the advice in this blog post. #1 Avoid Procrastination: Don’t leave your back to school preparations to the last minute. Start back three or four days before the end of your holiday and adjust it to your usual pace. #2 Respect Your Sleep: While you are on your holidays, it’s easy to fall into the trap of late nights and sleeping in until the afternoon. Try to regulate your sleeping pattern by gradually returning to your routine a few days before school starts. It’s difficult and not everyone can get into this routine, but if you can be the one to beat this habit, it will really stand to you. Always remember, it’s important to get about 8 hours sleep to get the most out of your day. #3 Start Gradually: Realistically, you cannot guarantee that you will study for 3 hours the first week of class. Create a balanced study plan where you progressively increase your workload as the weeks pass by. 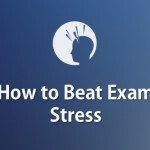 This will help you avoid stress and manage your study time better. #4 Sport and Leisure: Physical exercise helps you de-stress and relax more. It also contributes to getting a good night’s sleep which is another key way to avoid those post-holiday blues and kick-start your learning mind-set. #5 Positive Attitude: After your long break away from education, you should be coming back with a fresh outlook but this isn’t always the case. To get excited about delving back into the school environment, think about positive things such as seeing your friends, exploring subjects which interest you, extra-curricular activities and new challenges you will be tackling. 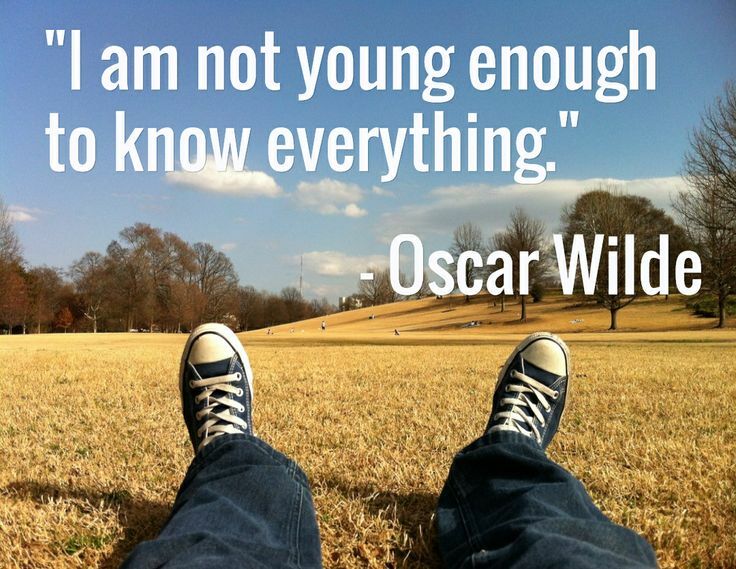 Going back to school can be daunting but having that attitude won’t help you transition any easier. To gain this positive attitude we discussed, we have gathered 8 phrases which will motivate you to return back to your school routine sooner rather than later. Note: Not all of these phrases have literal meaning; you should think about them with the back to school mind-set. We suggest you print this Flashcard Deck and or a selection of your chosen quotes and put them somewhere you will see on a daily basis. Believe it or not, this small thing will have a very positive affect on your mood. Here’s some bonus study motivation tips to get in the zone to take on the world! Let us know; what works for you – how do you get back in the student life after a break? Post a comment below! 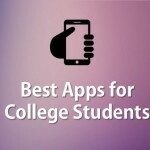 Want to get the best advice to achieve their study goals? Understand how to develop your learning goals, avoid procrastination, try new ways to test yourself and improve your memory plus much more with the Ultimate Study Guide for 2014 – it’s completely free to download. It’s crammed full of proven study methods. 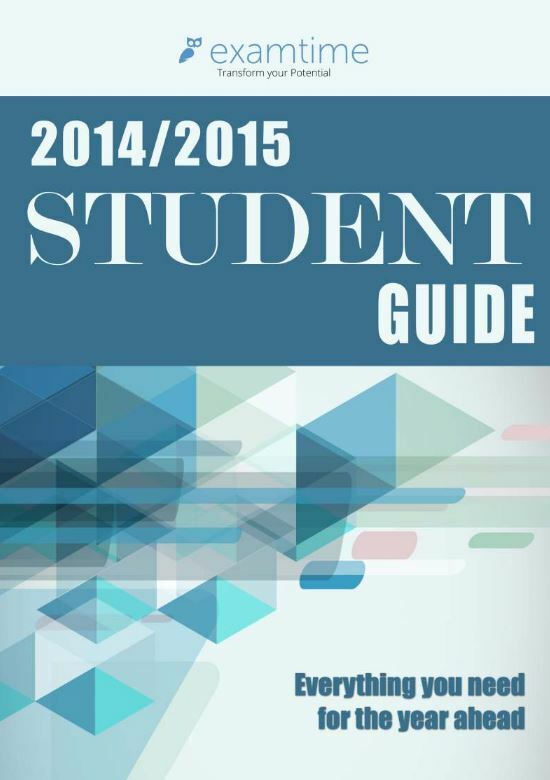 Check out the Student Guide here. Our blog is part of GoConqr, a Free Learning Platform for Creating, Sharing & Discovering Learning Resources that help students and teachers achieve their learning objectives. Click here to start creating Mind Maps, Flashcards, Notes, Quizzes, Slides Flowcharts & Courses now! 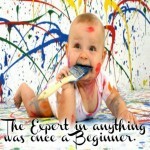 This entry was posted in ExamTime Blog Posts and tagged back to school, student life, study motivation. Bookmark the permalink. 10 Study Motivation Quotes to Help You Study NOW! Don’t worry, it's still the same great tools, same great features, just a new name.